This neighborhood story is truly a "mom and pop" corner store. Ana along with her father, the famous King of Caesar Salad, Alfio Gaglianese have kept the store running with one common goal: Make sure each and every customer becomes apart of our family of customers. Ana loves feeding the neighborhood and requires the freshest ingredients for her many fresh food recipe selections. At Ana's, the pride and passion goes all the way to the quality demands she places on Ana's local vendors. They too know the utmost importance she places on all the products that come to the store must pass the most strict quality performance tests. Nothing but the best is accepted. Ana's has been in the media many times over the years, highlighting how fantastic the food is and its high quality standards. But, if the real truth be told, it is all about the people who work with Ana and how they all portray Ana's charm and caring personality. Unparalleled spirit to help please each and every customer with a willingness to insure all are happy and satisfied and apart of Ana's growing customer family. Homemade recipe foundations for the hot sandwiches and hot dinners, made fresh each day and available virtually all day long. Orders can be picked up from 4pm-7pm each day. Best to call ahead and reserve your meal. Need a fresh dinner for the next night? 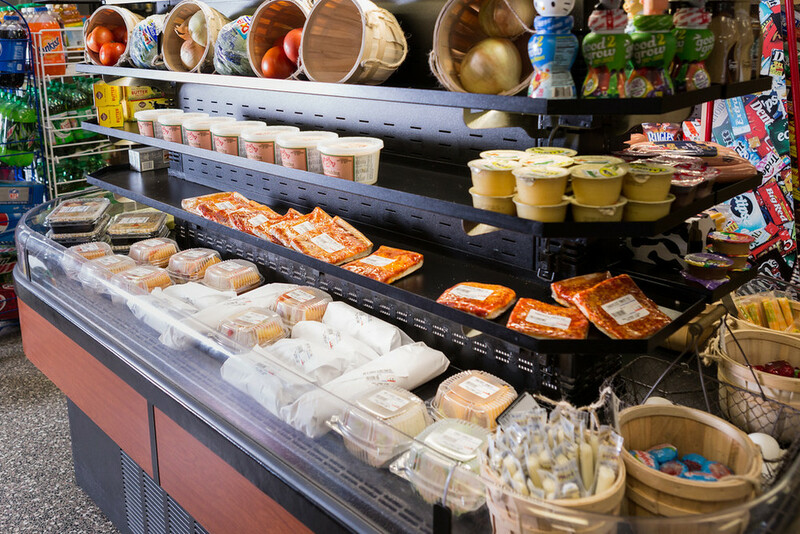 Ana's fresh dinners are fresh frozen to insure the tastes and flavors are sealed in. Just as if you had them made that same day. 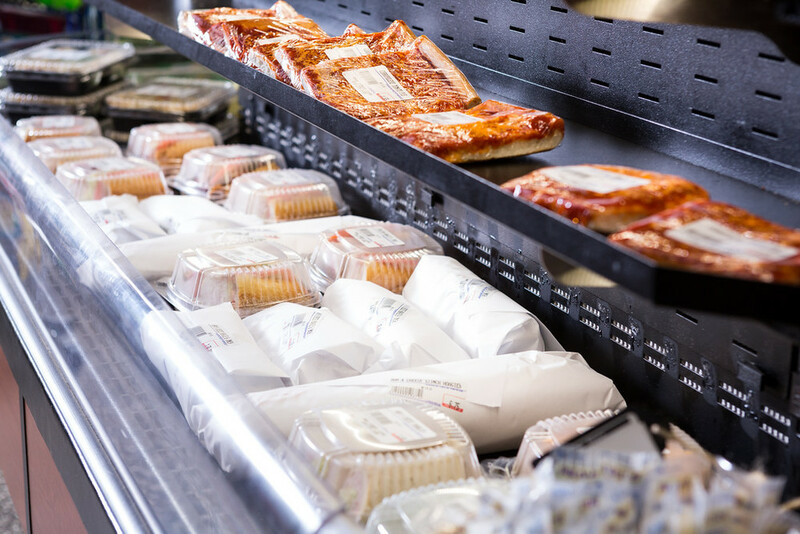 Packaged in microwaveable trays, Ana's makes fresh homemade very convenient. Hoagies, Sloppy Joe's, meatloaf sandwiches and too many more to list headline the sandwich menu with specialty sandwiches like corned beef and Swiss on rye adding something a little different to the menu. All types of delicious filled wraps and club sandwiches will fulfill all your made to order sandwich requests. Want something totally different? Just ask! We are sure we can make it.